Kent Kindness has been collaborating with a number of other groups including the Refugee Council, Young Lives, the Red Cross and KRAN to produce easily understood information material for young asylum seekers. 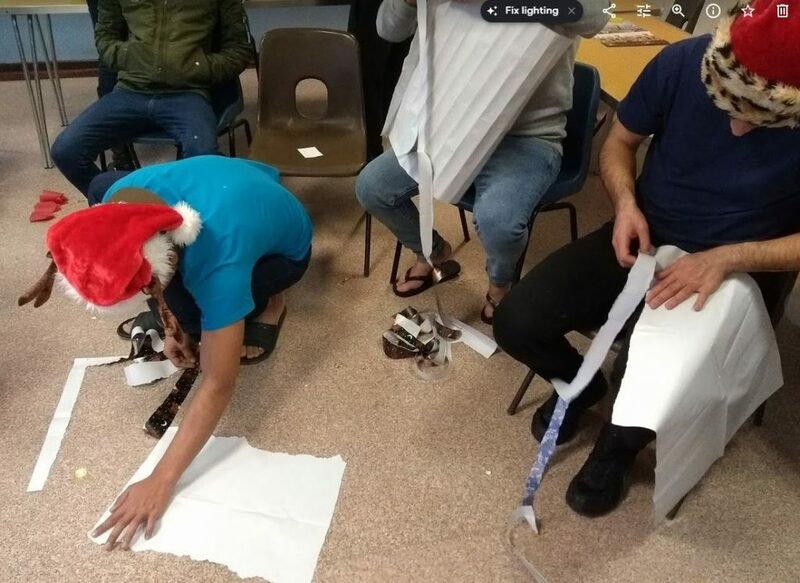 At the start of the project, some of the young people were asked what information they would most like to have, and they asked for something to explain all the processes involved in applying for asylum, and what to expect in the meanwhile. Kent Kindness and the other organisations were keen to add in what support and help young asylum seekers should expect from the various official bodies, so that has been put in. 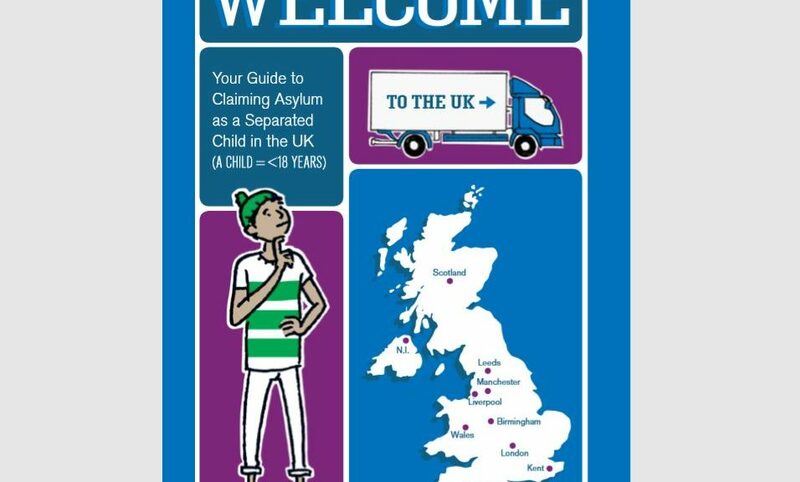 Ultimately the “Asylum Journey” will be published as an A2 poster with the “Asylum Leaflet” attached and will hopefully be distributed nationally. Many thanks are due to the generous supporters of Kent Kindness and others who have enabled this project to be realised. You can see the poster and the brochure produced by clicking these links. There are currently many hundreds of asylum seeking children and young refugees in the care of Kent County Council. All of them have made a very difficult journey to get to Britain; huge numbers of them are fleeing from war, terror, hunger or despair, and many of them have experienced trauma such as we can hardly imagine. At a young age, they have lived through situations nobody should ever have to face. Kent County Council is doing a great job, and has managed to find foster homes for all the girls, for the boys under the age of 16, and for a very few boys aged 16 and 17 who have particular needs. By far the biggest group of unaccompanied child asylum seekers, however, are boys aged 16 and over. These young people usually pass through a reception centre first, where their health, educational and social skills and needs are assessed. After that, if they stay in Kent, they are placed in rented accommodation (a room in a shared house) in various parts of the county, where they live “in the community” while their asylum application is processed. 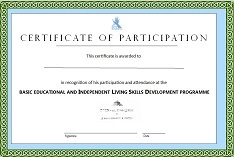 That can take a long time, during which the young people have very little money, are not allowed to take paid employment, may have only limited access to education, and therefore need our help and support. We have set up our volunteer group to give additional support to the boys aged 16-17 while they are in the Ashford reception centre, and then afterwards when they are living in the community. We aim to help and supplement the activities and facilities already provided by the Kent County Council staff, and we work in partnership with them. WE AIM TO EXTEND A SINCERELY WARM WELCOME TO THESE YOUNG PEOPLE AND TO HELP TO GIVE THEM HOPE FOR THE FUTURE. 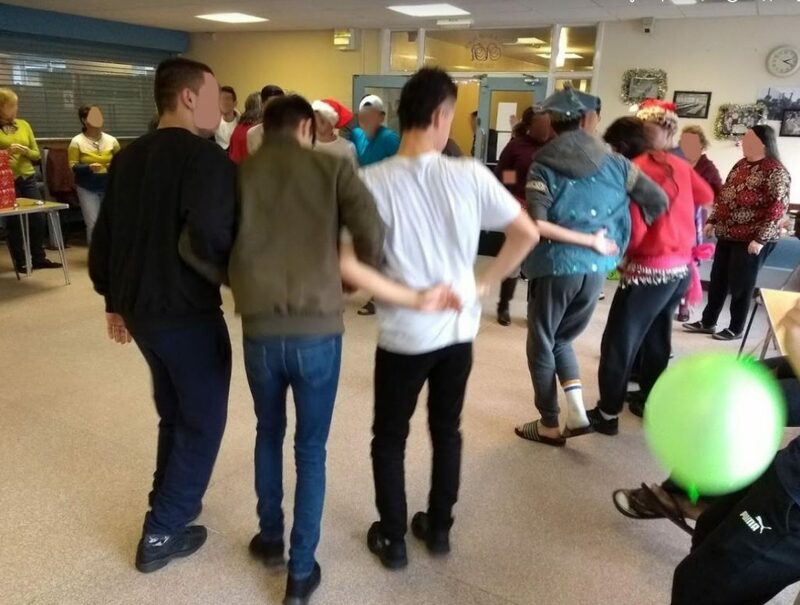 Kent Kindness organised a party for the young people in the reception centre in the week before Christmas. It was as successful as the summer party we held in August, and this time the young people themselves had helped to set up and decorate the room. 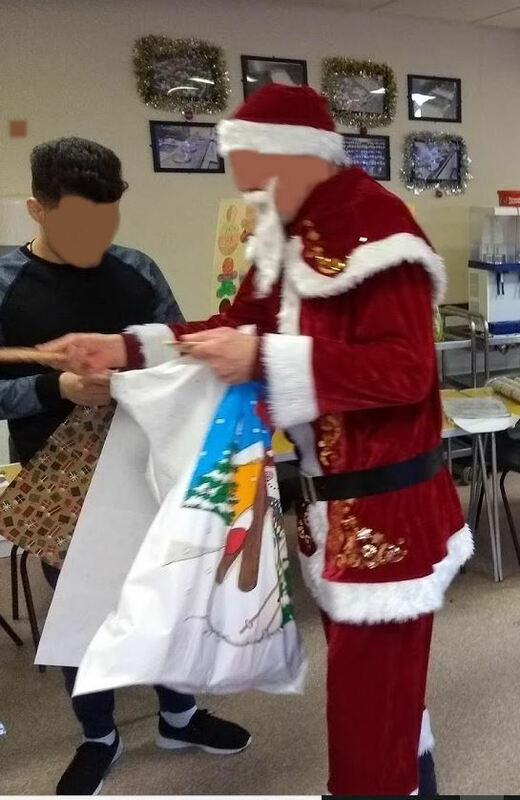 We had lots of traditional games such as a seated sack race, pass the parcel, an egg and spoon race, musical statues and pin the beard on the Santa, and a great time was had by all. 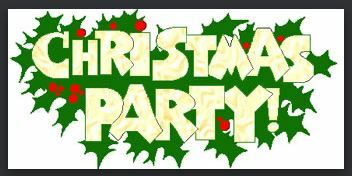 The party ended with some rousing carols and Christmas songs – hmm, not everyone was singing the same thing at the same time, but we made a lot of noise and had A LOT of fun! PS Father Christmas turned up too, with a present for each boy. This is our new Kent Kindness Certificate of Participation, issued to boys when they leave the Reception Centre. It will be a positive recognition of the work they have done, and a reward to them for starting back on the path to education and development of skills. This idea has already gone down very well with the boys!